First, if you don’t know who is representing you in parliament, find your local MP using your postal code. ?Then ask around and see if you can get any other friends, co-workers, family, or acquaintances to go along with you. The more the merrier! Contact your MP directly?to arrange a meeting, and?bring a copy of at least a few of the items from our “Lobbying” page. In particular, you might want to bring a copy of our pamphlet and the report on Nonviolent Alternatives to Canadian Defense and Security. You can print them off from the website or?Conscience Canada can mail some copies directly to you, just contact us and let us know! When you’re chatting, ask?if they?would be interested in promoting a private members’ bill to enable conscientious objectors to redirect the military portion of their taxes towards nonviolent peace and security-building programs. If they were to say “yes” that would be amazing, but if they say “no”, you can ask if they?know of any colleagues who are concerned about the escalating cost of military expenditures and the problems associated with military procurement. After you’ve met with them, let us know how it went! We’d love to hear from you. We can be contacted at?info@ สล็อต777 www.paulciuraphotography.com. or janslakov @ shaw.ca. 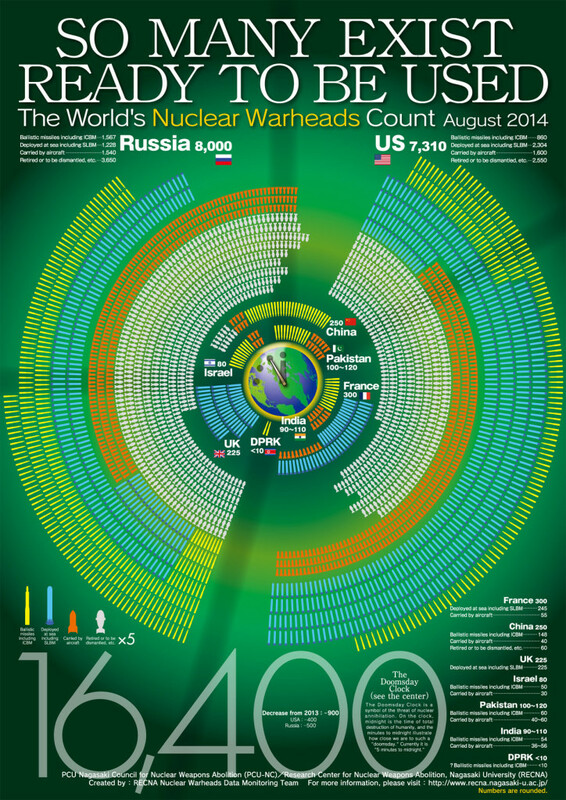 ?Yes, this world has far too many nuclear weapons. But people around the world are mobilizing towards nuclear abolition, especially in conjunction with the Non-Proliferation Treaty 5 Year Review conference at the UN in April, 2015: สล็อต777http://www.PeaceAndPlanet.org. We urge citizens to write letters to acknowledge and celebrate the success of the negotiations to prevent Iran from joining the nuclear weapons club, and to lift sanctions, which were causing real hardship. To learn more about the breakthrough in negotiations, check out this link on the “Stars & Stripes” website: ?http://www.stripes.com/news/europe/iran-nuclear-deal-world-powers-iran-reach-breakthrough-accord-1.338044 which “exists to provide independent information to the U.S. military community”. If somehow people could work together to bring peace and reconciliation in the Ukraine and Russia, surely this would mark a turning point towards a better world. Thankfully, there are people doing their best to offer workable, peaceful alternatives to war. Check out the website of the Transnational Foundation for Peace and Future Research, for example:? http://www.transnational.org/. A single word: RESIST! ?As simple and difficult a solution as that. Terrorists of all stripes seek to frighten, to impose their ideas by fear, terror. Beheadings on the Internet, planes into the World Trade Center, and now massacre in the editorial boardroom of Charlie Hebdo. Not to mention kidnappings, torture, rapes, and remote bombings through rockets or drones. First of all, we must?help the victims and arrest the?suspects to be?judged in a court of law, quite obviously. And then, we?must minimize the risk of further attacks because the necessary support of?citizens will not?be possible?unless they feel reassured. But beyond this minimum of justice and security, how to deal with this increasingly multifaceted and borderless?terrorist threat? ?If this horrible attack against satirical journalists and cartoonists is clearly an attack against freedom of expression and democracy, can we afford to call it a “declaration of war”, as some have not hesitated to do? Because how do?we spontaneously respond?to any declaration of war? All too often, alas, by the Pavlovian response of “going to war”! And it is precisely, in my opinion, the last thing to do! And why not declare war on?these “barbarians”, these “enemies of humanity”? First, because it would give them reason: they do?want war to impose their views and they would?have managed to drag us onto?their turf. Moreover, because it would?have us?use the same means (violence, repression, torture) that we condemn, in violation of the principles we claim to defend as our most precious values (human rights, rule of law, freedom, democracy). But?above all, because?war and violence have never been a true and lasting solution to the problems, violence or wars they pretended to solve? (and recent History cannot provide more conclusive evidence: look at our most recent three “victorious” wars?in Afghanistan, Iraq and Libya!). Does it mean?keeping passive and waiting for better days? Of course not! TO RESIST is the exact?opposite of passivity, as, properly?understood, nonviolence has always been. TO RESIST means providing ourselves the capacity of?standing tall,?together, united and?fearless. TO RESIST means going on with our lives without letting our attitudes and choices be dictated by this very fear that terrorists want to impose. TO RESIST also means resisting our desires for revenge, easy shortcuts and amalgams, looking for scapegoats. ?Because TO ?RESIST means, above all, being able to stay open to the other, to?build bridges rather than barriers,?to love instead of to hate. Yes, learn how?to love the other, the different, the Muslim. Because no other solution than?love, in the most demanding and profound sense, can ever effectively respond?to the horror.